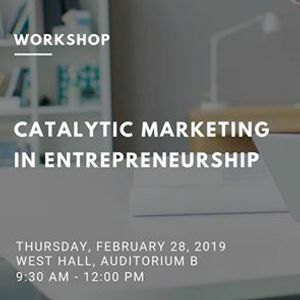 Join marketing experts from the USA in a unique workshop where they will take you on a journey of 21st-century digital, bootstrapped, and catalytic marketing techniques to make your startup business a success. You are challenged to re-think your marketing strategy for World 4.0 and adopt a stakeholder-centric strategy. Marketing and communications can be overwhelming as a small startup where you’re just trying to keep your business alive. However, there are simple ways to create a brand presence at no cost that will give your startup credibility and increase your customer and investor pipeline. 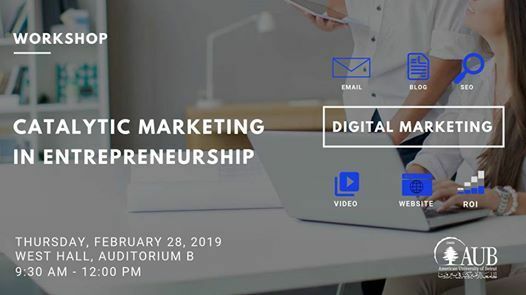 Students that are interested in entrepreneurship, young entrepreneurs, individuals working on personal branding, early-stage startups or small businesses. 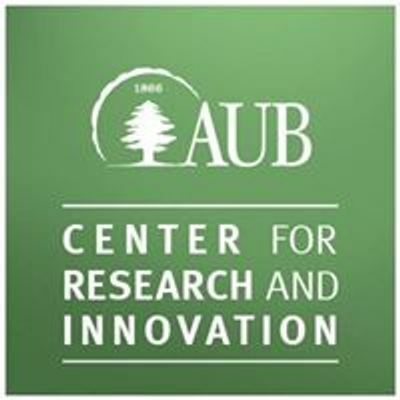 The workshop will be on Thursday, February 28, 2019, in AUB, West Hall, Auditorium B from 9:30 am till 12:00 pm. Book your seat before February 24, 2019, by filling this form: https://goo.gl/forms/nXReoe88Fb5sxPmo2. Seats are limited.